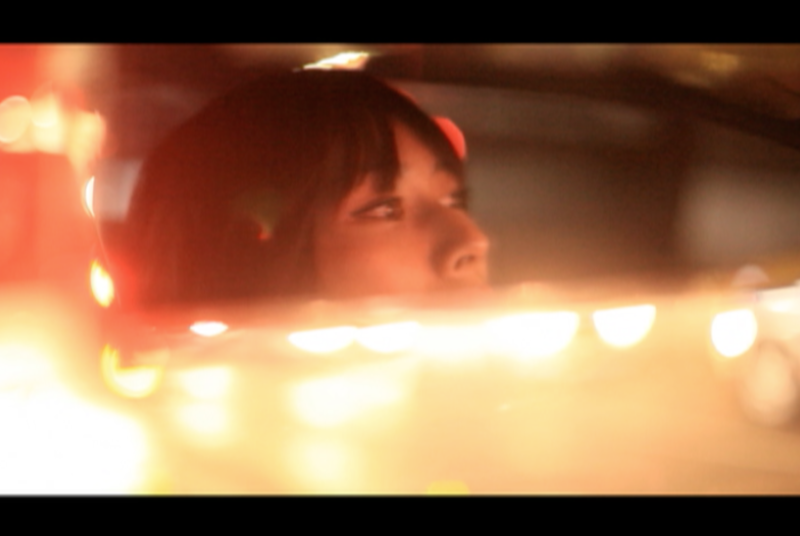 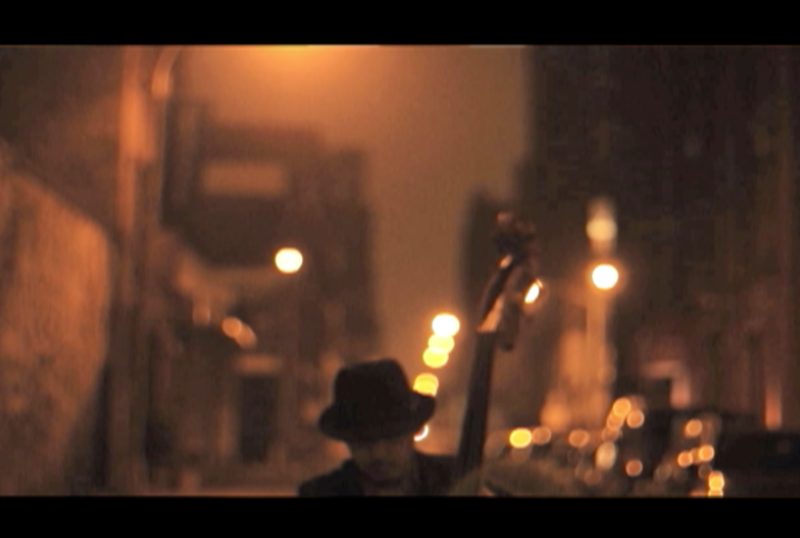 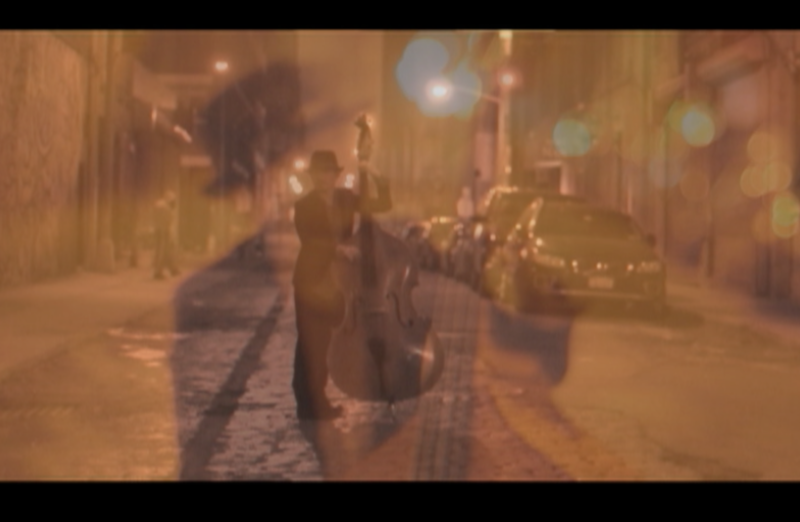 here are some scenes from the music video I've been working on for the New York based jazz bassist The archi-tet. 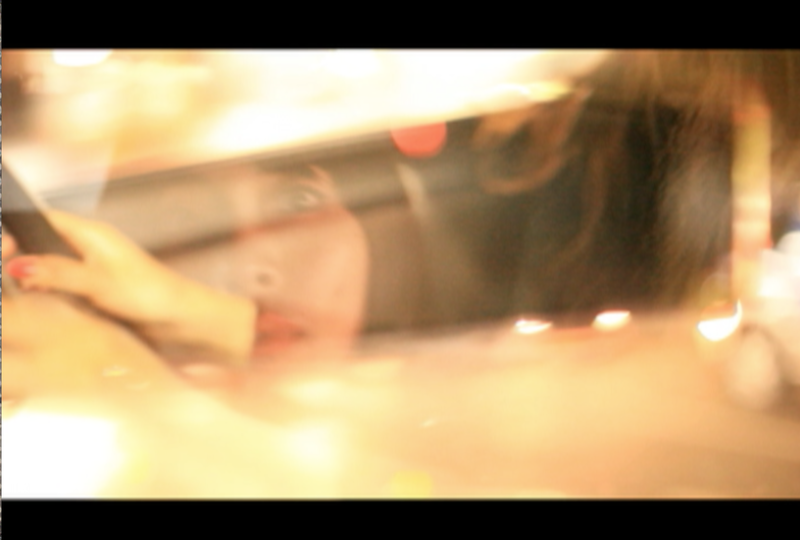 the production is almost done. 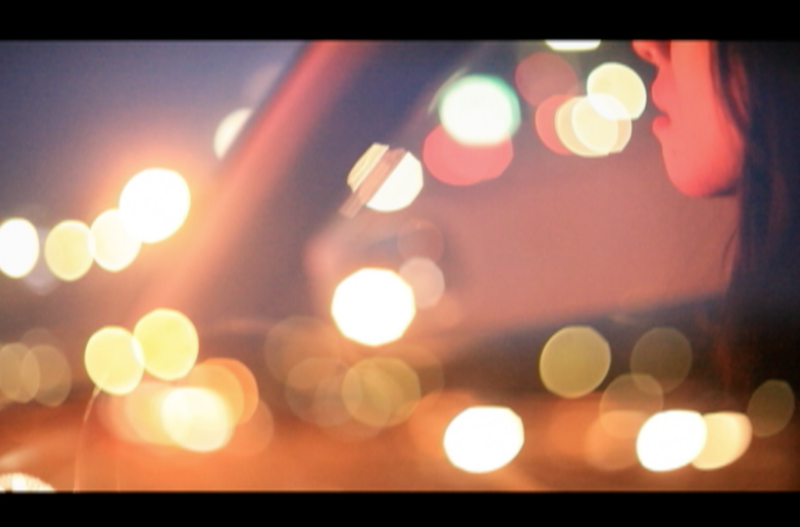 I'm hopin' I can show it very soon. 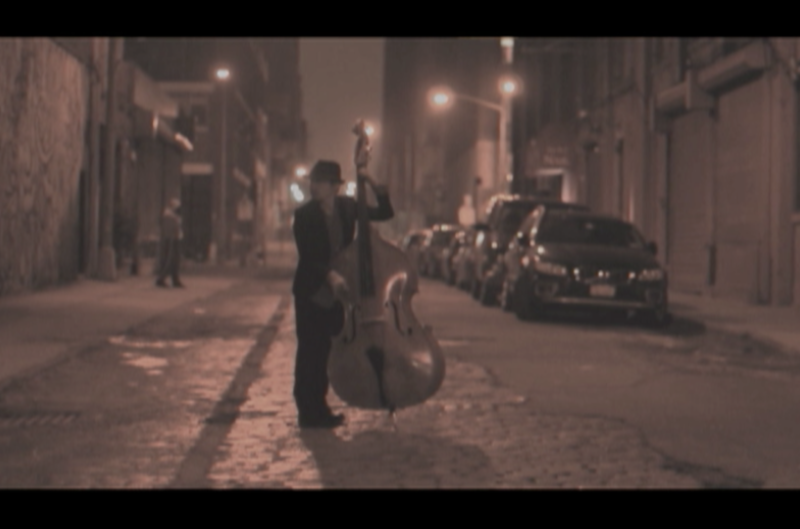 shot in Brooklyn and Japan.